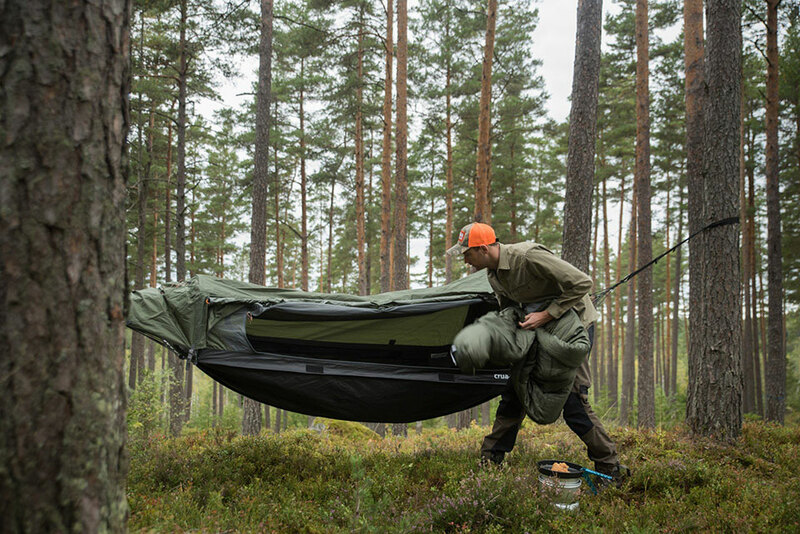 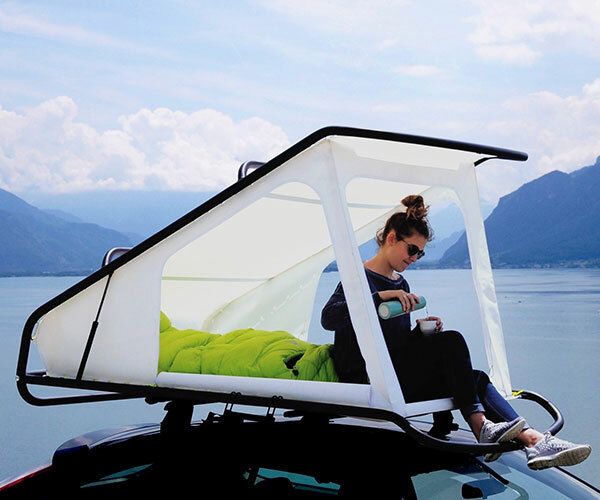 Crua Outdoors‘ latest hammock can be turned into a single-person tent. 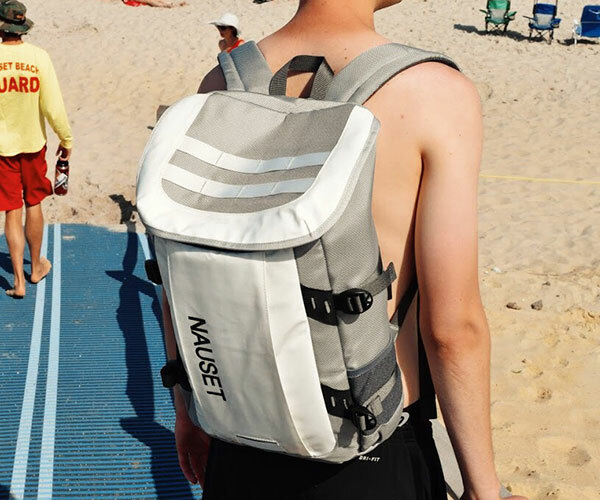 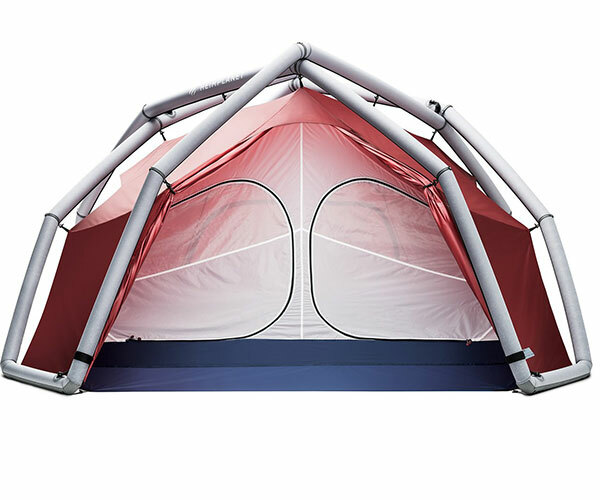 It’s water-resistant, has a mesh layer for ventilation, and a ground sheet for insulation, and weighs less than the original. 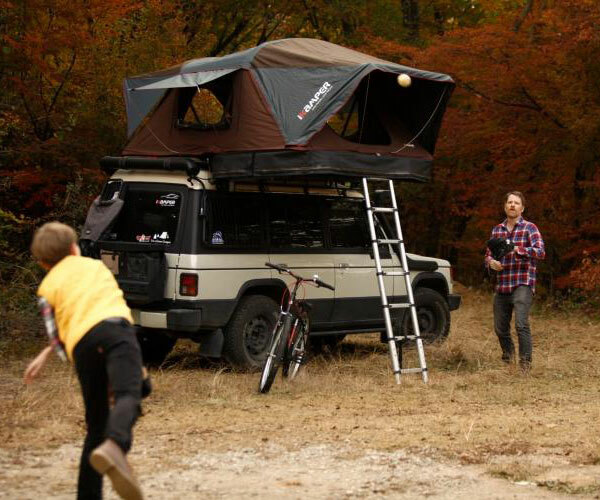 It also comes with a customized sleeping bag and a self-inflating mattress.